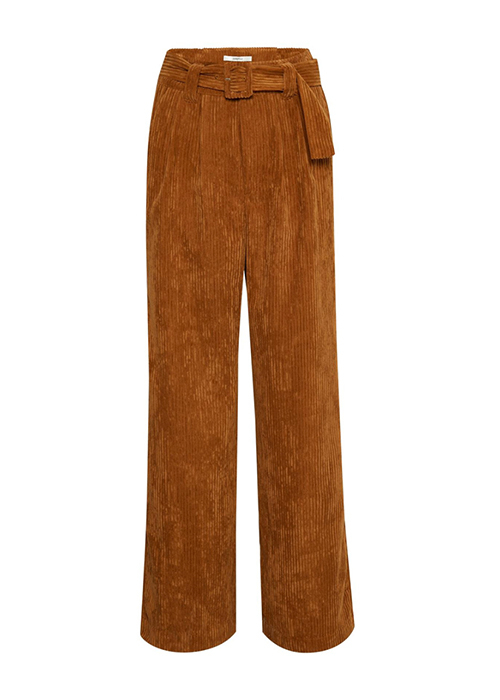 GESTUZ, Trousers with wide legs. The trousers have a button and zip fly. Double welt side pockets.